A customer who is loyal and purchases via several channels consumes up to 30% more than a single-channel customer. Capitalize on it by making your products accessible on every channel with our omni-channel platform KeyCommerce360° (e-shop, m-commerce mobile application, extended product range terminal, store staff application). Concerning user interfaces, you can rely on our modular and open solution to build personalized buying journeys that are easily integrated with your solutions, your existing modules and your IS. 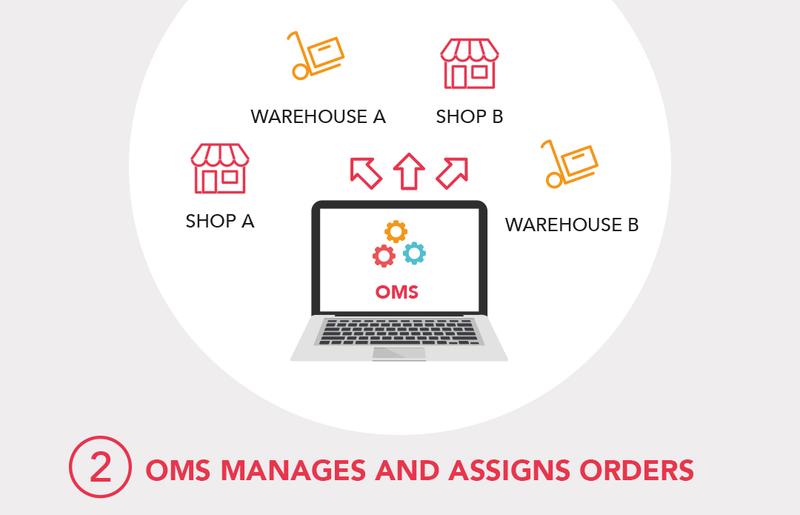 As for the back office, you have access to an Order Management System that optimizes your inventory and order preparation, according to your business rules and priorities. You can also manage your product catalogue and contextualize its distribution (prices, stocks, range depth, etc.) depending on a sales channel. 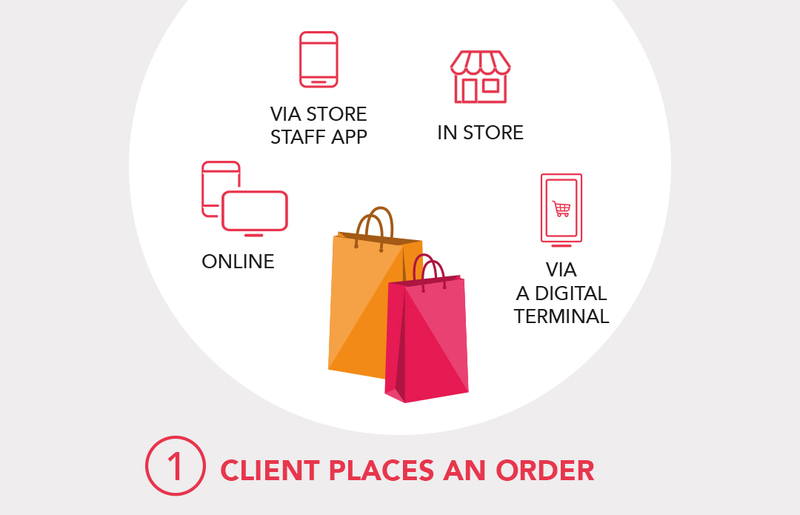 in-store screen or interactive terminal : autonomous ordering, extended product range, etc.